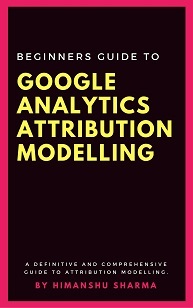 If you are brand new to Google Analytics Attribution then read this article first: Beginners Guide to Google Analytics Attribution Modelling. 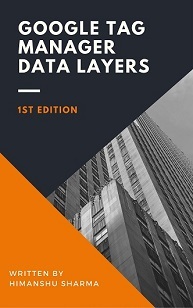 Model Explorer (also known as Data Driven Attribution model explorer) is an attribution modelling tool through which you can determine how the Data Driven Attribution (DDA) model values were calculated in Google Analytics and how the DDA model distributed conversion credit to various marketing channels, defined in the ‘default channel grouping’. The primary requirement to be eligible to use the Model Explorer tool is access to Google Analytics 360/premium account. 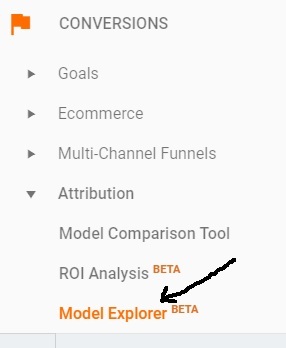 The model explorer tool is not available in the standard version of Google Analytics. #1 ‘Goal conversion’ tracking setup in your chosen GA premium view. So that goal data is available to your DDA model. #2 ‘ecommerce tracking’ or enhanced ecommerce tracking set up in your chosen GA premium view. 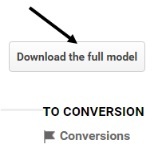 So that ecommerce data is available to your DDA model. 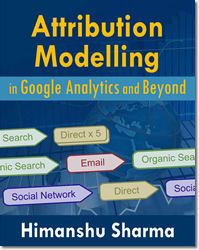 #3 Data Driven Attribution Model set up in your chosen GA premium view. #4 Availability of cost data in GA reports. 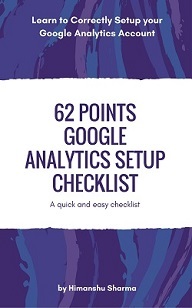 #5 At least 60 days of historical data in Google Analytics (in order to make the data statistically significant). 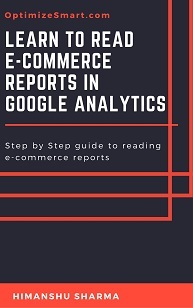 This data include: ecommerce data, goal conversion data, cost data and website usage data. Step-1: Login to your GA premium account and then navigate to the reporting view for which the Data Driven Attribution model has been enabled. 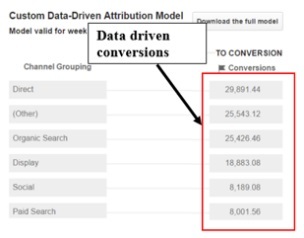 You will then see the data driven attribution model explorer report. 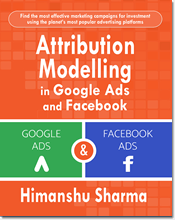 How to read the Data Driven Attribution Model Explorer Report? DDA model determine and use up to four most influential interactions/touchpoints in the last 90 days prior to each conversion. These interactions are reported by the Model explorer tool. 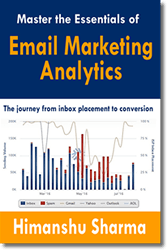 This tool assigns ‘weighted average credit’ to each of the 4 interactions for each marketing channel. 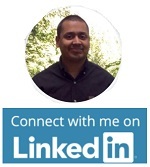 The marketing channel with higher data driven conversions carries more weight in a particular time period. 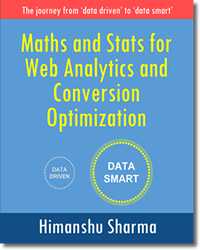 The downloaded DDA model include only those conversions whose conversion path length is 2 or more interactions and which were recorded in the last 28 days from the time the DDA model was last generated. 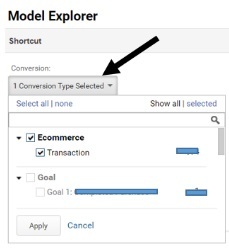 The DDA model you see in the model explorer report show conversion credits based on the conversion type and time period you select for the report. Because of this reason your downloaded model may not match with the DDA model you see, in your model explorer report.